We're pedalling to make Scotland a cycle-friendly country! Aberdeen King Street design competition – What would you do here? 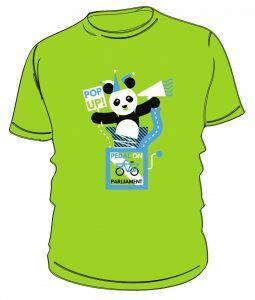 POP goes local in 2019: We need you! Want safer cycling in Aberdeen? Demo this Sunday! Thank you for your generosity - you make us very happy campaigners! 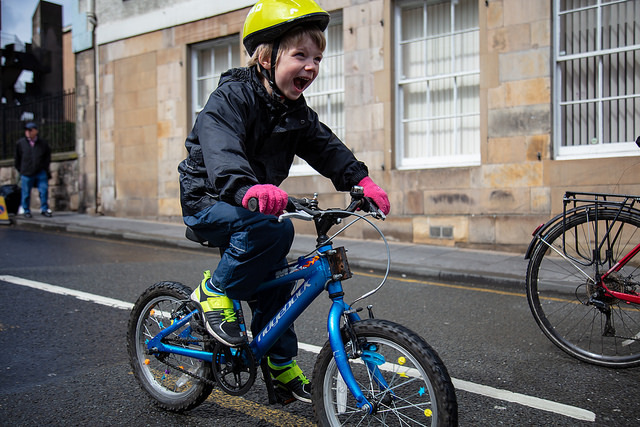 We are supported by the Andrew Cyclist Charitable Trust, Spokes Lothian, GoBike Glasgow, CyclingUK in Scotland, Bike Week, Cycling Dumfries, the Cycling Embassy of Great Britain, and our Crowdfunder supporters. Copyright © 2019 Pedal on Parliament. Powered by WordPress. Theme: Spacious by ThemeGrill.